Scaling Up with the Growth Institute Podcast - 34 Strong. Become a great place to work. 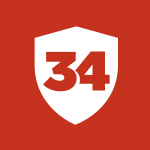 34 Strong. Become a great place to work. Scaling Up with the Growth Institute Podcast - 34 Strong. Become a great place to work. Does your culture pass the 3 M test? You’ve got to be able to Message it, it has to be a Model, and it has to be Mirrored back to you. 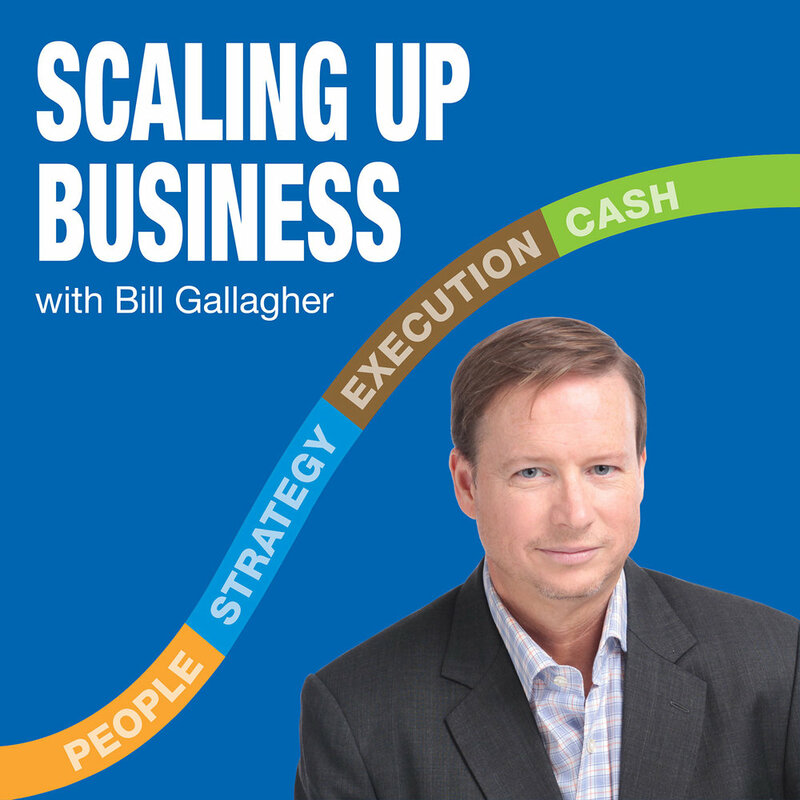 Listen as Brandon Miller joins the Scaling Up With Growth Institute podcast hosted by Bill Gallagher. This podcast will show you how a simple shift in mindset can lead to measurable outcomes in your workplace culture. When scaling up a company, finding the right people is the hardest part. We love to work with people based on their strengths, and find ways to align this with the overall company culture. This podcast focuses on the deep work necessary to develop a thriving values-based business. Brandon’s ultimate career choice as a young child was to become a teacher and a football coach. However, that changed at 22 years-old and he became a young pastor instead. He served 2,500 congregants at his church and was in an executive role, where he managed 28 staff members. He wanted to improve his workforce by building a strengths-based culture around it. When it comes to values, it’s important for leaders to be clear on what the core values for their organization are. Studies show that people have retention for no more than four values in their lives. Therefore, looking at a list of values and picking off all the ones you like might seem great in theory, but it rarely pans out in practice. People need to know what each value means and how it can be carried out in the team.